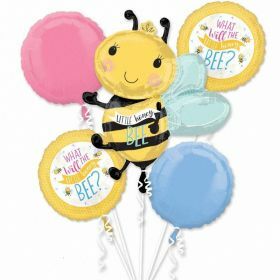 The arrival of Your baby is an important occasion to celebrate. 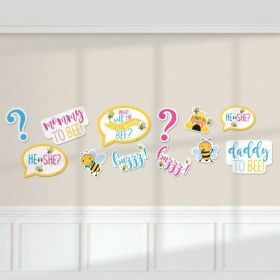 Your Baby Shower may be a best day to let know Your family about revealing the gender of Your baby! 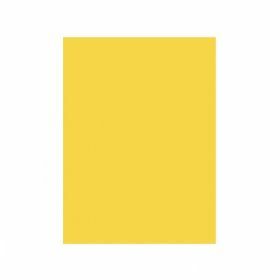 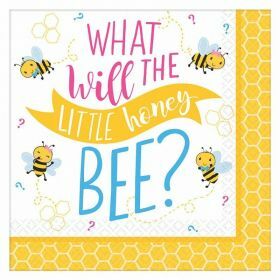 Our New What Will It Bee? 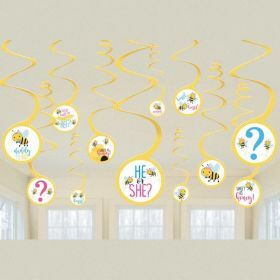 Range include everything You need to create Your baby shower in stylish way. 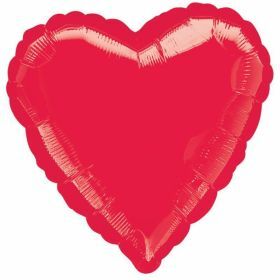 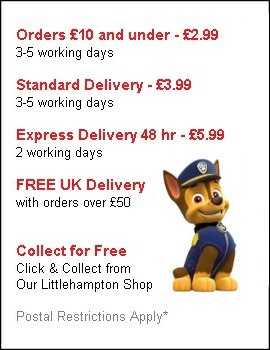 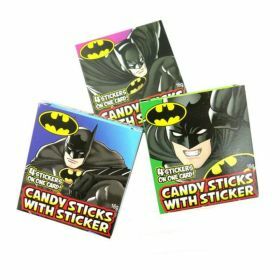 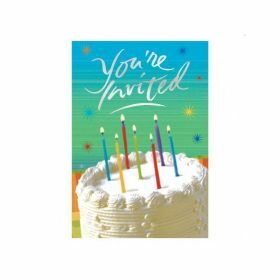 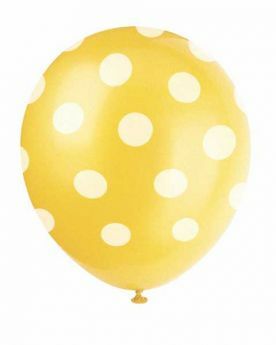 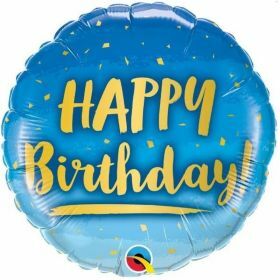 From party decorations, tableware... to balloons and more! 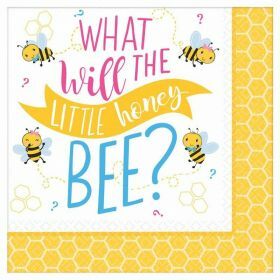 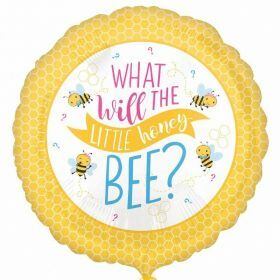 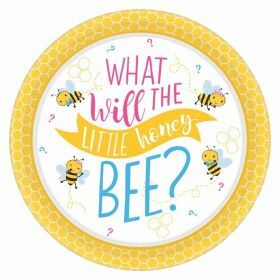 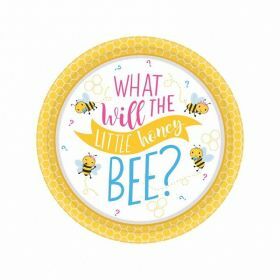 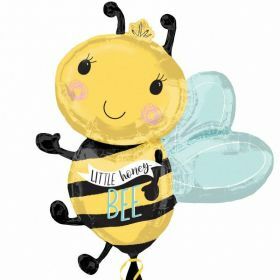 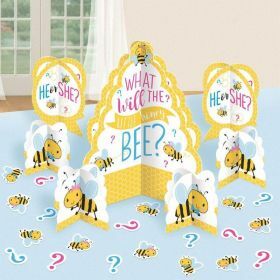 And everything with a cute printed''What Will It Bee?'' 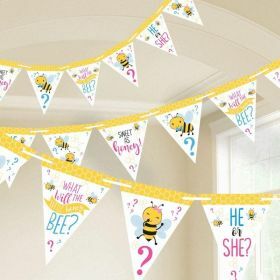 questions. 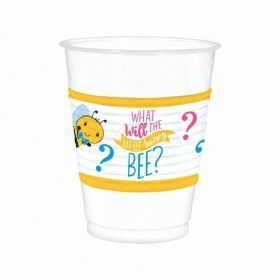 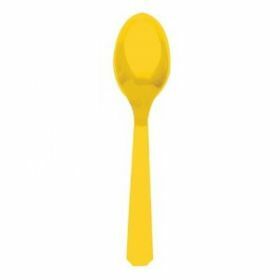 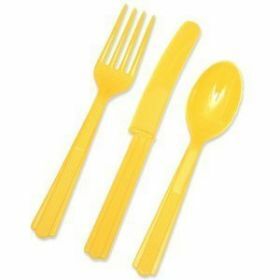 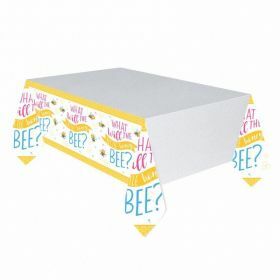 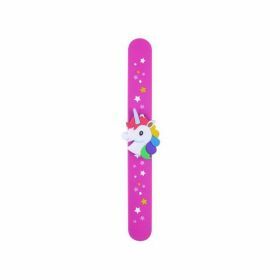 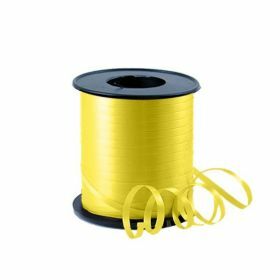 Complete Your partyware with What Will It Bee? 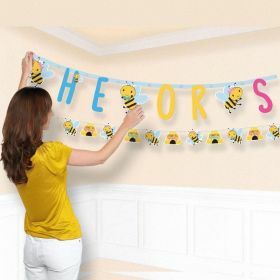 Range and spend a lovely time with Your friends during a baby shower!